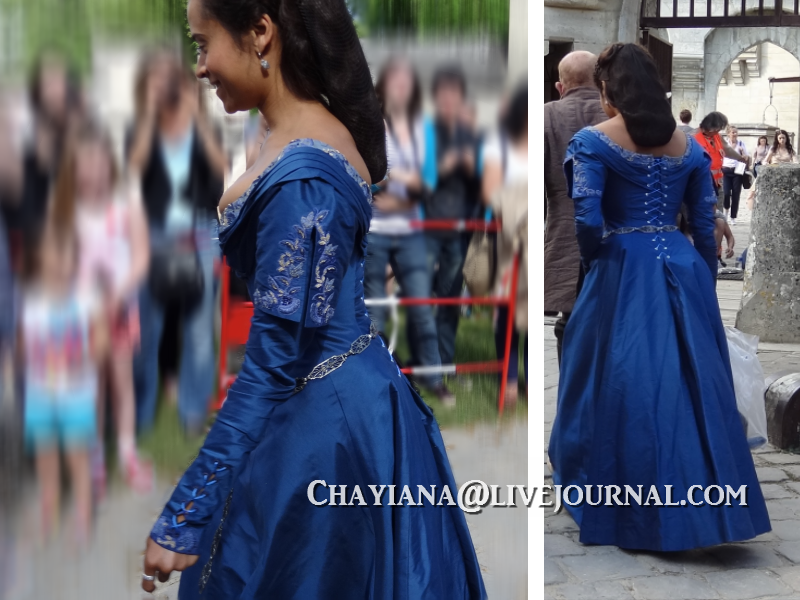 queen Guinevere new dress. what i can describe about her...speechless. 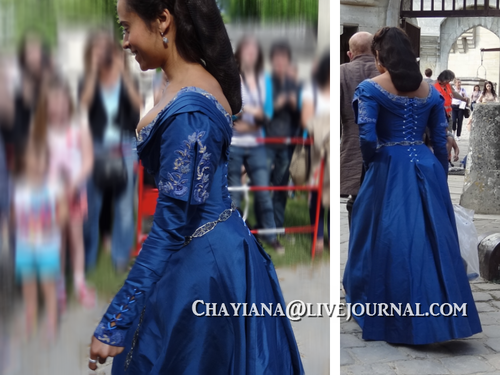 HD Wallpaper and background images in the Arthur and Gwen club tagged: angel coulby gwen. This Arthur and Gwen photo contains gown, bridesmaid, maid of honor, dinner dress, dinner gown, formal, and evening gown. There might also be ball gown, gown, robe, strapless, and bare shoulders. Is that the wedding band on her finger, she is not wearing it on the traditional finger. Where is the front of this dress??! I need to see it pronto! Love all the little details on the dress. Yes, the front please!